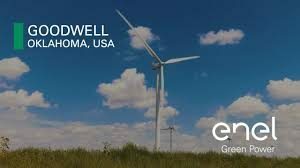 Enel Green, the renewable energy company with large operations in Oklahoma and even bigger ones in Texas expects to bring online 1 gigawatt in new renewable energy projects in each of the next three years. It’s what company leaders said in a recent interview with North American Wind Power. 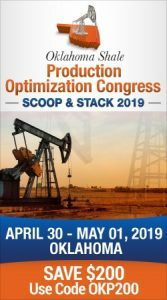 Enel Green already launched construction this year on two massive wind and solar projects in Texas—the High Lonesome wind farm and the Roadrunner solar project. The American Wind Energy Association (AWEA) recently released a report sharing that Fortune 500 companies, as well as cities and universities, purchased a record amount of wind power in 2018. And data from the Business Renewables Center recently confirmedthat wind provides more energy to corporate brands than any other renewable source.